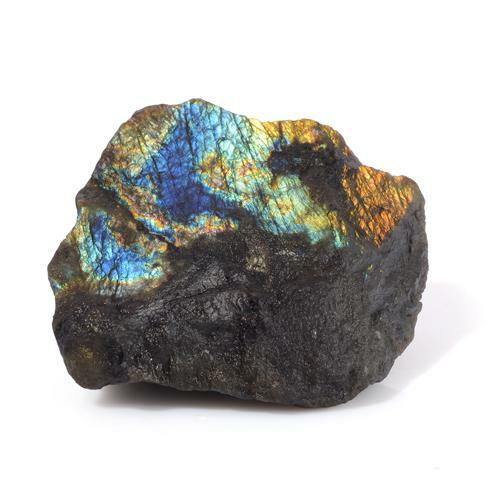 Spectrolite is a trademarked variety of labradorite and has been called the "Finnish Stone of Light." Labradorite is prized for its metallic rainbow luster which is especially evident in the Spectrolite variation. 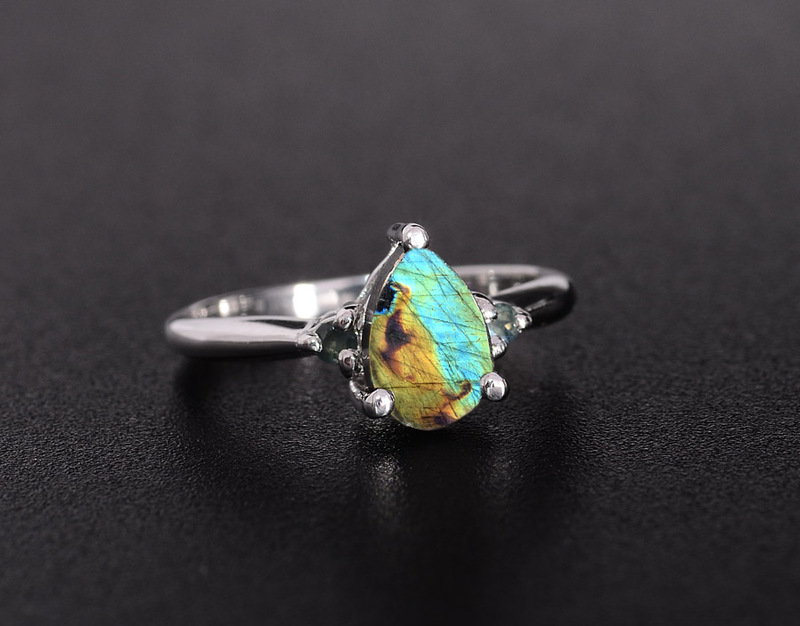 The gemstone labradorite was originally discovered on the Labrador Peninsula in eastern Canada around 1770. Other labradorite deposits have been found in Australia Finland India Madagascar Mexico and in the United States. However the rare multi-colored Spectrolite variety can only be obtained from Finland. Labradorite belongs to the plagioclase branch of the feldspar group. Its "schiller" or metallic luster can be observed when light hits the stone at an angle. Its metallic luminance called labradorescence includes violet blue green yellow and red hues. The presence of fine platelets of various materials and tiny additions of limenite rutile and magnetite produce this spectacular diffusion of light. While digging for a defensive construction project during World War II the Finnish people unearthed Spectrolite crystals. Once the war was over mining of Spectrolite began. 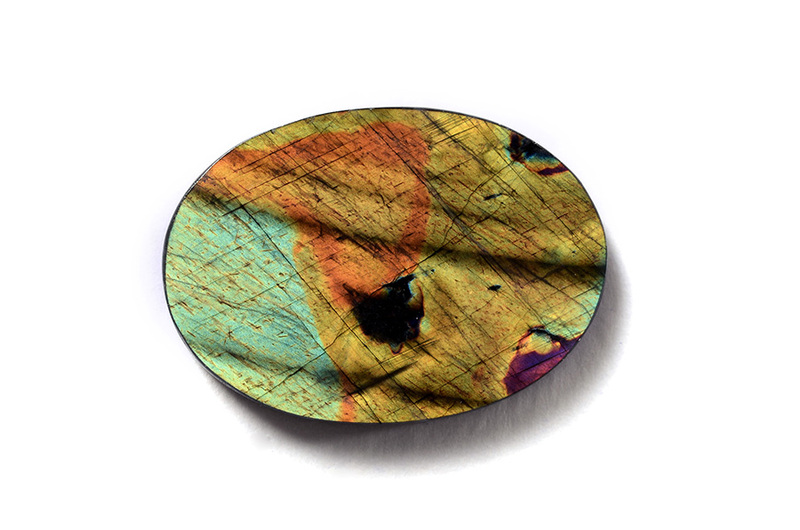 Spectrolite has been mined in the village of Ylämaa since the 1950s and was adopted for jewelry use beginning in 1973. • Inuit tribes believe that the first labradorite fell from the Aurora Borealis described as an ancestral fire that was frozen in the sky. • Crystal healers use this gem to ward off anxiety and depression. It also restores passion self-assurance and inspiration. It is believed to be beneficial to lung and respiratory health and regulates metabolism. • Considered a power stone which enables one to separate illusion from reality when pursuing goals labradorite is said to bring out the best in people and make your work life more relaxed. • Labradorite is considered one of the most powerful protective stones. It creates a shield around your aura and strengthens your natural energies from within. • It is also thought to enhance mental and intuitive abilities of clairvoyance telepathy and psychic communication. 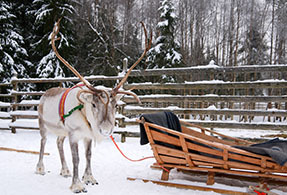 Finland's Spectrolite mines are located a chilly 65 degrees north of the equator. Mining activities can only take place during the three months of a year when there is no snow. 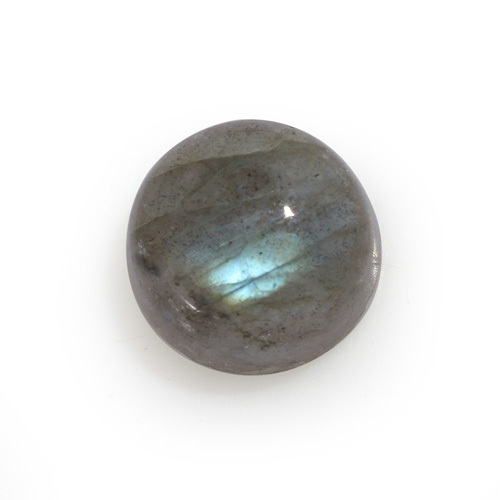 Spectrolite is the highest grade of dark-based labradorite and comes only from Finland. Ranks 6 to 6.5 on the Mohs hardness scale. Colors usually include a base of gray-green dark gray or black. Refracted light includes a spectrum of peacock blue golden amber pale green and coppery red. Member of the feldspar family. 100 percent natural stone, no additional treatments.